Please fill out the form to request the Hardware Integration Manual for the MTi 1-series. This document provides hardware design instructions for the MTi 1-series module. The MTi 1-series module is a fully functional, self-contained module that is easy to design-in with limited external hardware components to be added. 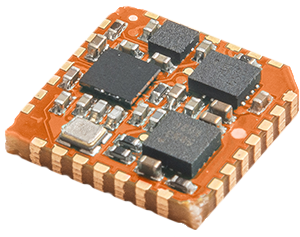 The MTi 1-series module can be connected to a host through I2C, SPI or UART interfaces.